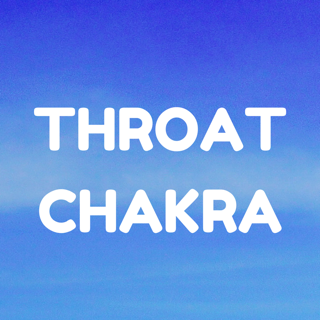 It is important to keep your chakras clear and fully functioning, since they support you in your every day life. 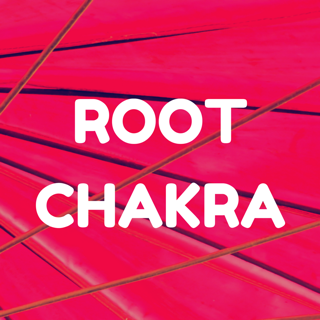 It is important to keep in mind that Chakras can get cloggy or dirty, due our own thoughts, emotions and life experiences, as well as the negative energy we pick up from others. 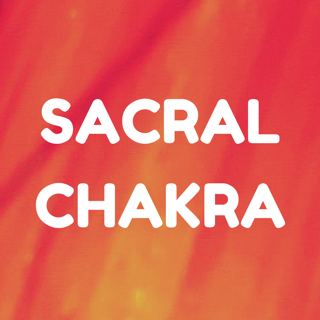 There is a symbiotic relationship between our chakras and how we feel mentally, emotionally, physically, spiritually, and energetically. They can affect anything, from our love or work life, to our creativity, communication skills, sense of security and belonging, or feelings of confidence, self esteem, and so on. 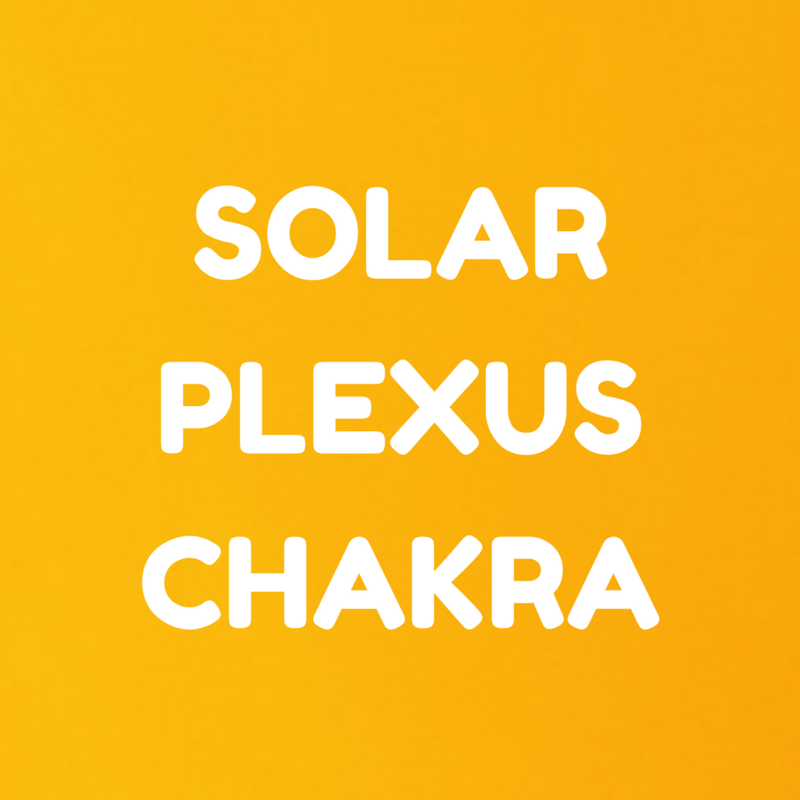 ​When we become more educated and aware of our chakras, what they represent, how they affect us, and how they are interlinked to so many aspects of our private selves, then we can begin a journey of self care, awareness, attentiveness and personal development, and beyond that into more profound self awareness and spiritual growth. 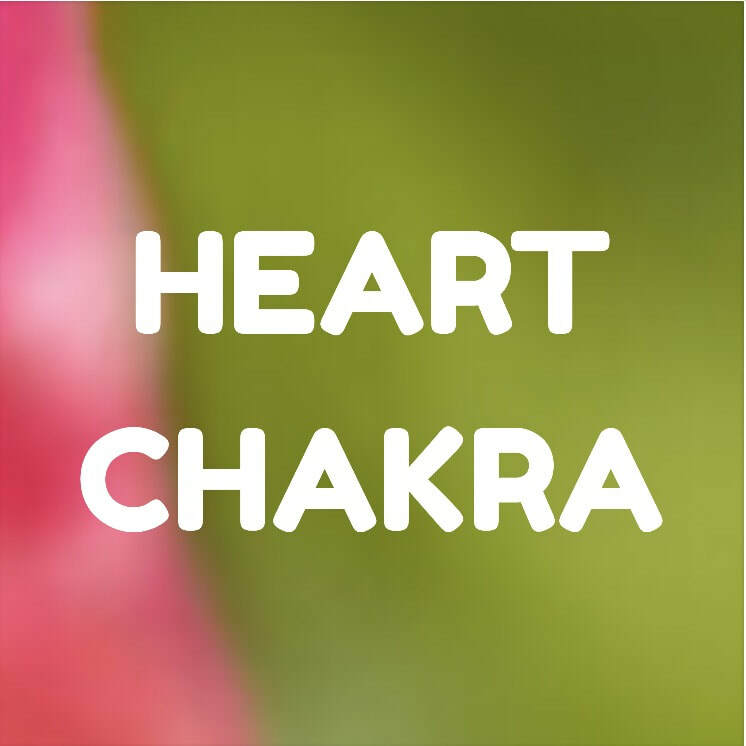 When we develop the heart chakra, we begin to influence the surroundings with our spiritual presence. 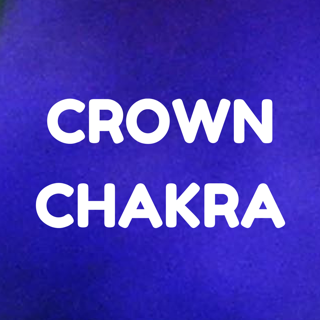 When we develop the communication chakra, we begin to influence the country with our spiritual presence. 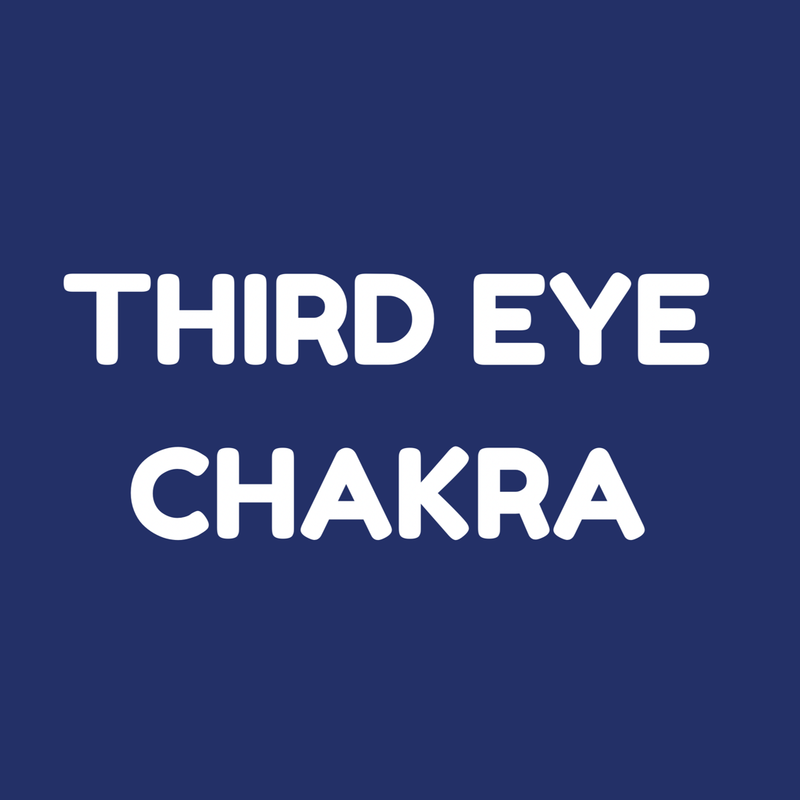 “Through systematic meditation one can awaken the third eye and touch the cosmic awareness. ​Sushumna nadi is the subtle pathway in the spinal cord which passes through the main psychic centers. 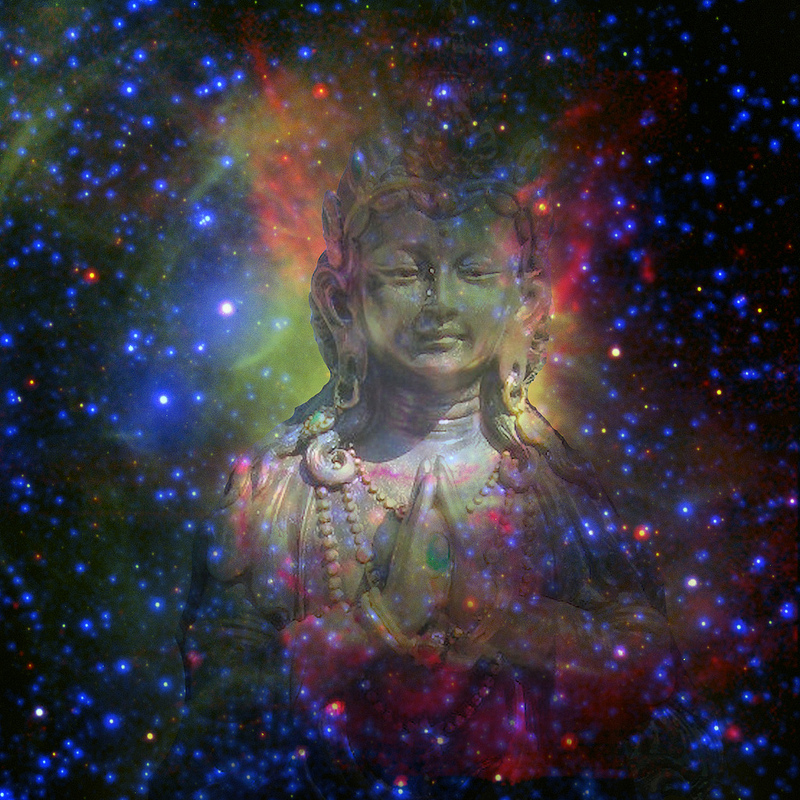 ​The awakening of these centers means a gradual expansion of awareness, until it reaches the cosmic awareness. Each center has its own beauty and gracefulness. Through generations of ignorance and unconsciousness, this channel of awareness becomes obscured and hidden. 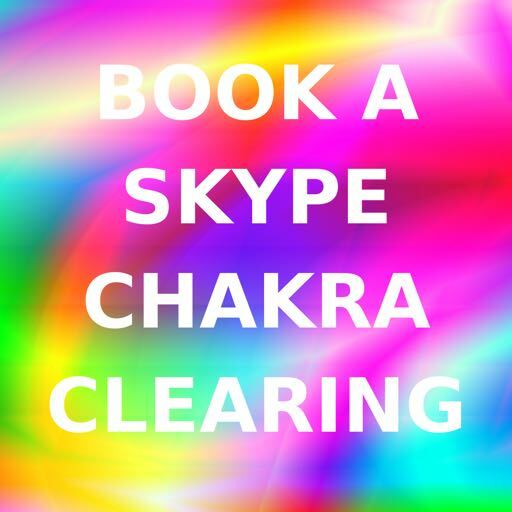 Information about clearing, balancing & healing the chakras. 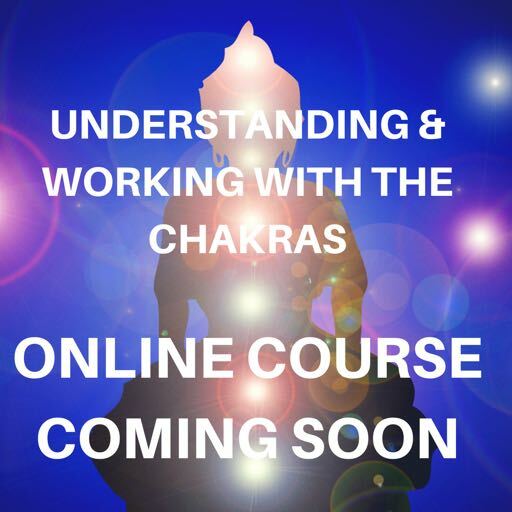 View info about Spiritual Courses here.